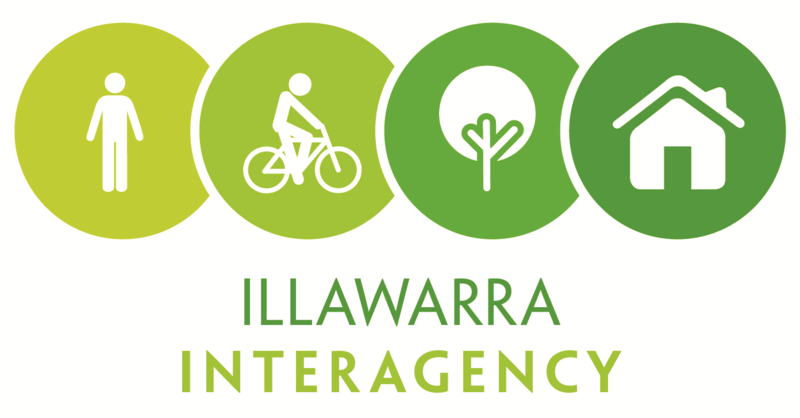 The Illawarra Interagency welcomes representatives from a range of local government and non-government community service providers. The purpose is to network, build partnerships, provide professional development opportunities and to identify and act on common interest. You are subscribing to receive information relating to meetings.